Alternate costumes can be a simple color swap, but the best ones involve an entirely new look for a character. Characters in video games come in all shapes and sizes, and for the most part are meant to look a specific way. But the real fun begins when developers take these characters and give them a new costume to wear. Some of the best alternative costumes are hilarious, offer a unique take on a character, or are just extremely awesome. Superman is supposed to be a pretty good guy. In fact, some could say he’s supposed to be a “super” good guy. So when Superman appeared in Injustice, we were all ready to fight evil and restore balance to the world, that is until we found out about the Prison costume. As it turns out, by finishing all the fights in the iOS Injustice game, players can unlock an actual prison jumpsuit for Superman to wear. No, not the one from the late ‘90s, we’re talking the excellent remake from this year! 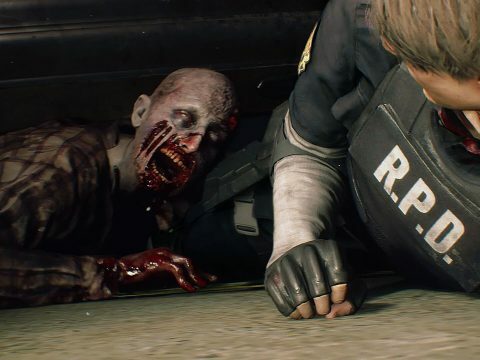 Surviving the first few hours of the Resident Evil 2 remake is a real challenge, even for a veteran player – maybe it’s because of all those extra polygons and details? Well to give this remake a bit of a retro look, Capcom has special alternative costumes for players. 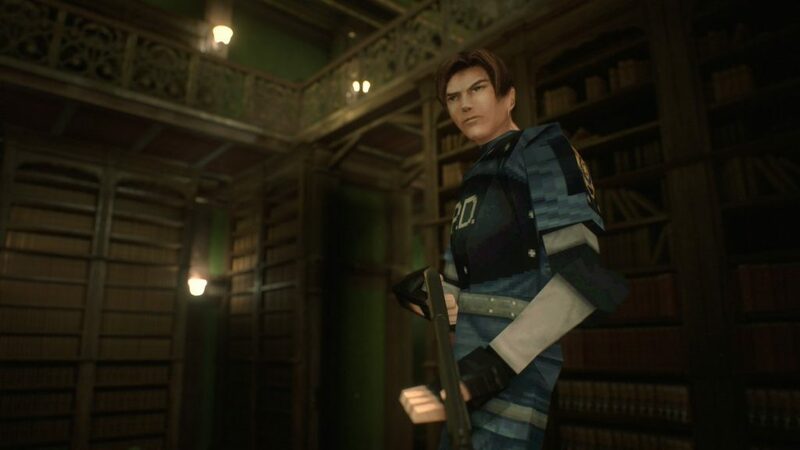 Starting February 15, players will be able to download and use low-poly alternate costumes for Leon and Claire, making them look like they came straight out of a PS1. Spider-Man has been a hugely popular title, letting players live the ultimate Spider-Man fantasy of swinging around Manhattan saving the day. 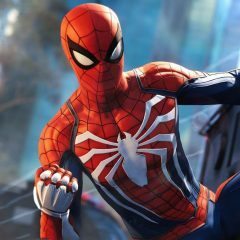 The game currently has dozens of alternative suits for players to unlock and use, but Insomniac aren’t stopping any time soon. 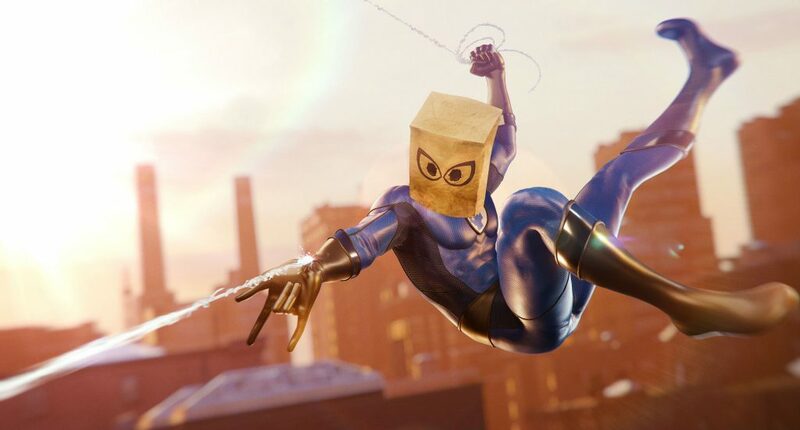 Players can now get their hands on the Bombastic Bag-Man costume! Peter Parker gets to wear a slick blue spandex Fantastic Four costume with a mysterious paper bag on his head. The only thing missing is the “kick me” sign, that Johnny Storm so lovingly patted on his back in the comics. 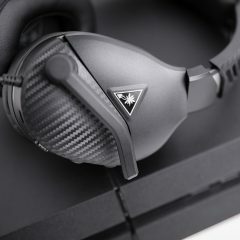 Frank West has covered wars you know? 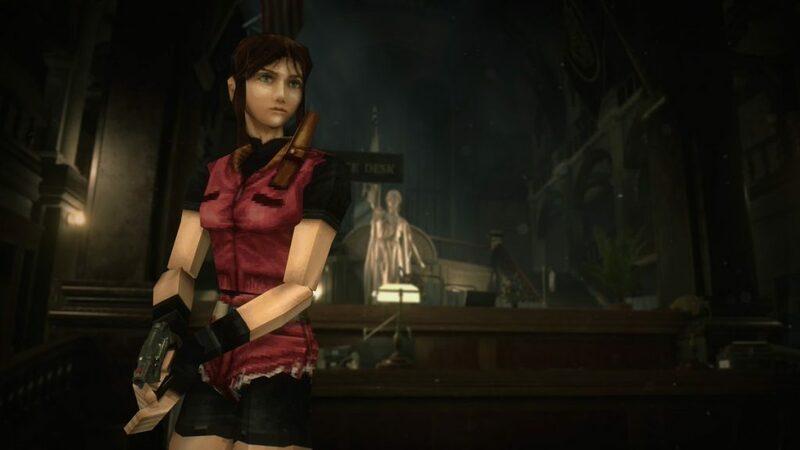 Apparently he’s also covered the outbreak of the T-virus in Raccoon City, because thanks to Capcom, players could dress up Frank West as Jill Valentine. 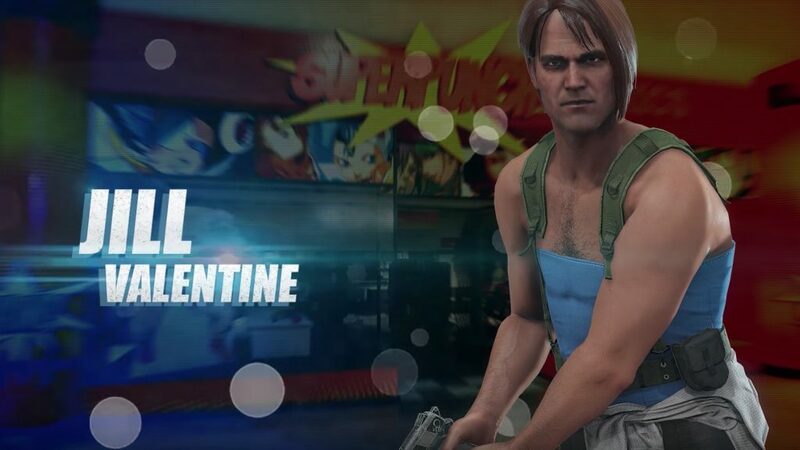 It’s always funny to slay hordes of zombies in a flowery sundress or a Servbot head, but it’s even better to have Frank West in a blue croptop and mini skirt. He totally rocks it. Monster Hunter: World was one of Capcom’s most successful releases in a long time. 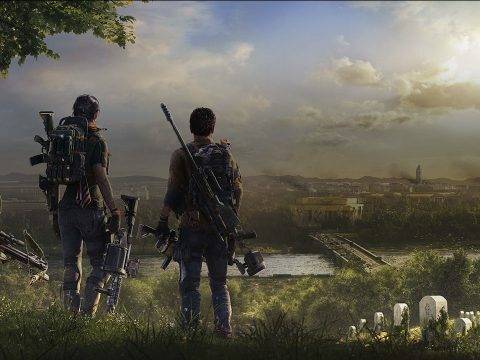 It reached a huge audience, and thanks to continued updates and new content, keeps players coming back. 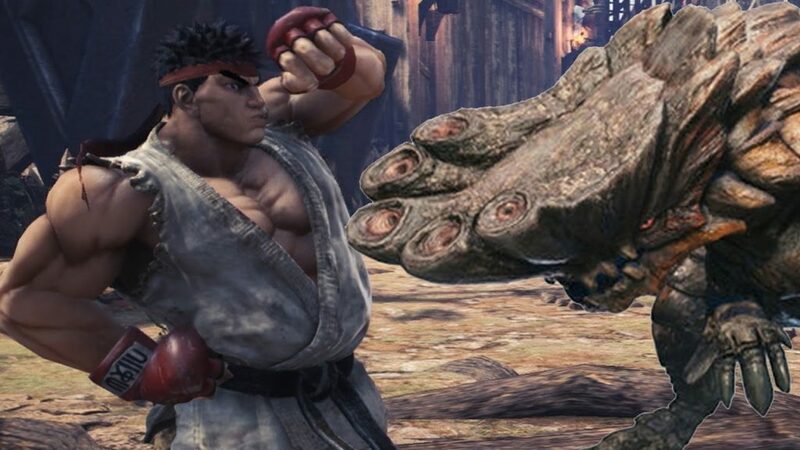 One of the best costumes to be added to the game was none other than a set of armor they looks like Ryu from Street Fighter. 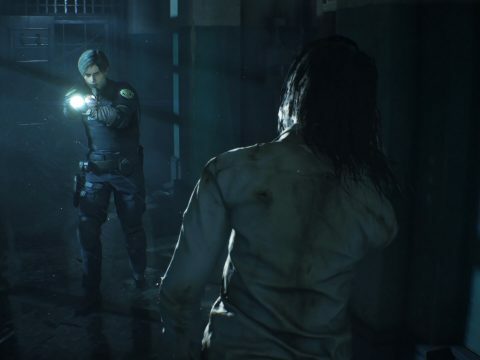 Players who took the time to complete the limited-time quest would be able to dress their hunter up as a sleeveless dude and go out and throw hadoukens at monsters. Not to be outdone, a later event allowed you to dress your Palico up as the blue bomber himself, Megaman! Speaking of Ryu, let’s talk about some of the best costumes in Street Fighter. 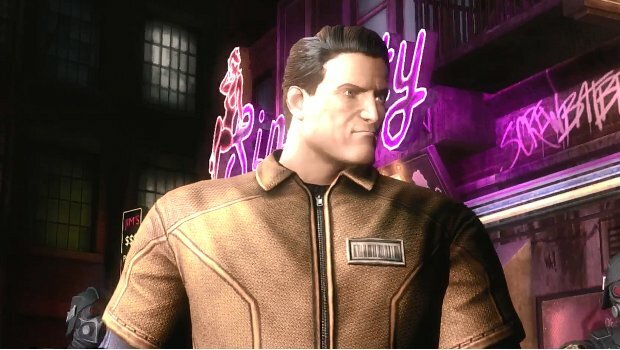 There have been dozens of characters to play as across the decades-long series, and each of them have countless alternate costumes and color options. 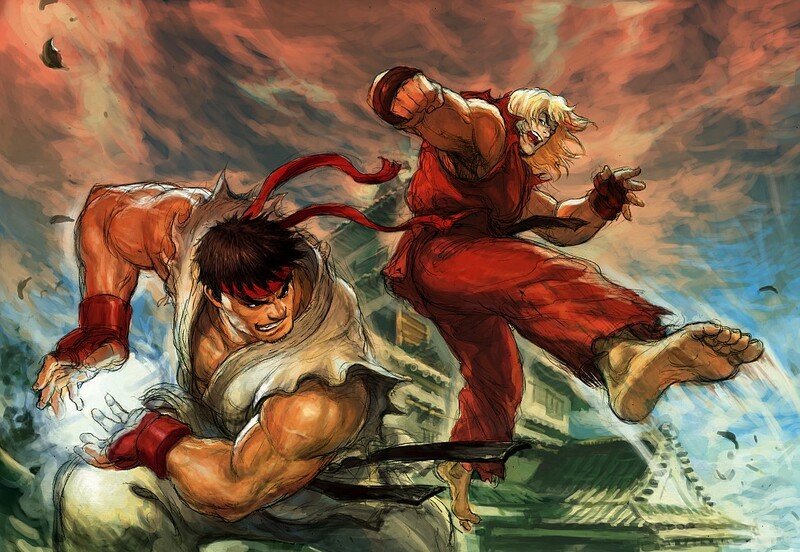 However, probably the greatest alternate costume to ever appear in video games is the Ken costume for Ryu. For decades, players have believed that Ken is a real playable character, when it’s simply Ryu dressed up in a red karate gi and a blonde wig. Obviously! Having a favorite character to play in a game is great, but it’s even better when they have some truly incredible alternate costumes. With so many out there these days, it’s hard to include all the best alternate costumes in games, there are so many. Spider-Man resonates with many gamers out there. Being a geeky, nerdy person can sometimes mean feeling a bit invisible, feeling like you’ve got a lack of power, but when Peter Parker becomes Spider-Man, it gives us all a sense of greatness.